Cypress PSOC5LP parts are pretty special parts. They combine an ARM CORE processor with a programmable circuitry area. This area can contain both digital logic and analog circuitry. The functions of this are can be set by programming the part. 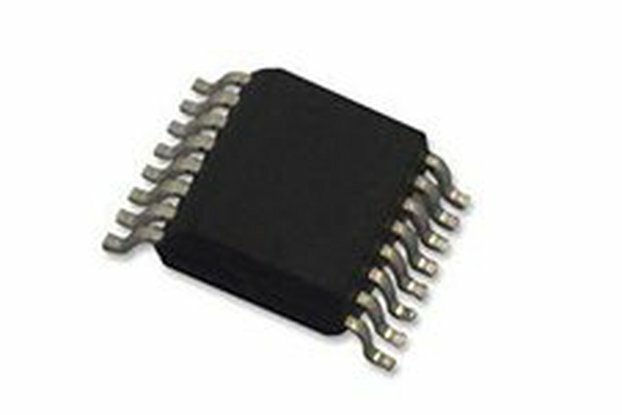 Another powerful feature of this Programmable System on a Chip (PSOC) parts is selectable 3.3V or 5V I/O lines. 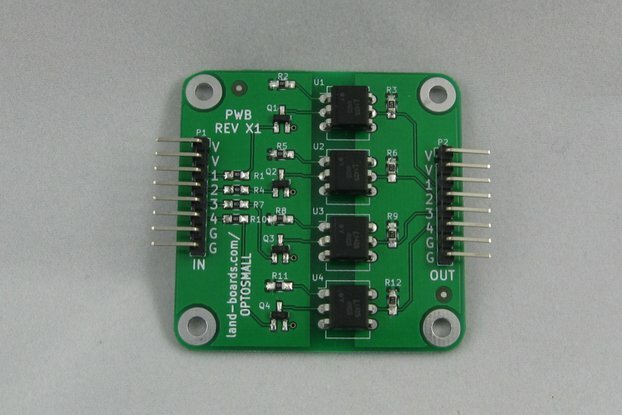 Very few programmable logic parts can output 5V. 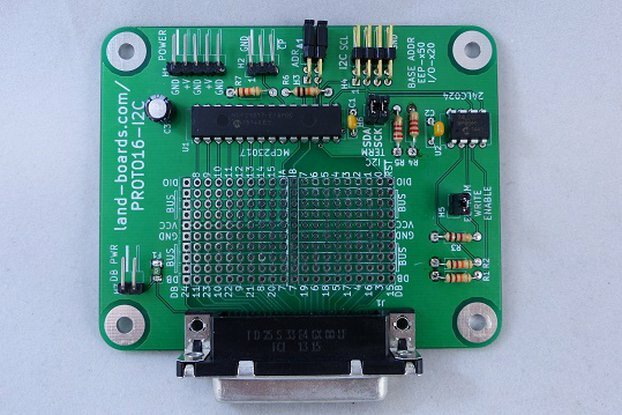 This makes the card extremely powerful at the center of any test station design which interfaces to legacy hardware.